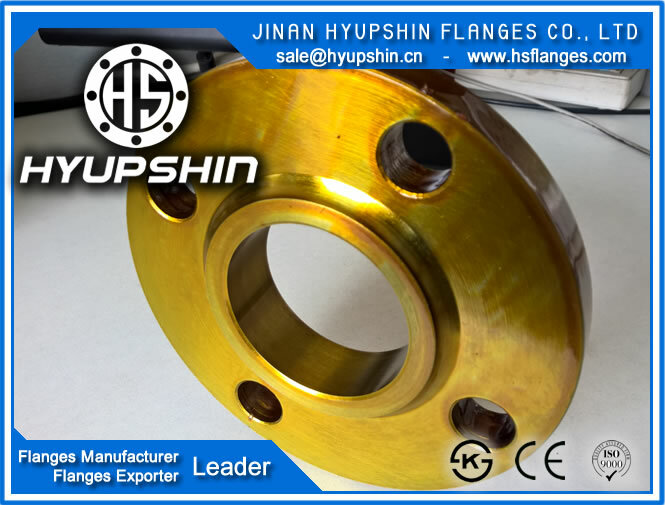 Our company JINAN HYUPSHIN FLANGES CO., LTD is an expert manufacturer for all standards of flanges, special flanges and forging parts. The annual output is 1000 tons of flanges per month. (1) BS 4504, Weld Neck Flange, WNRF Flange, PN6, PN10, PN16, PN25, PN40, A105, C22.8, S235JRG2, RSt37.2, Carbon Steel, DN15-DN1000. (2) BS 4504, Plate Flange, Flat Flange, Raised Face, PN6, PN10, PN16, PN25, PN40, A105, C22.8, S235JRG2, RSt37.2, Carbon Steel, DN15-DN2000. (3) BS 4504, Threaded Flange, Screwed Flange, PN6, PN10, PN16, PN25, PN40, A105, C22.8, S235JRG2, RSt37.2, Carbon Steel, DN15-DN1000. (4) BS 4504, Slip On Flange, SORF Flange, PN6, PN10, PN16, PN25, PN40, A105, C22.8, S235JRG2, RSt37.2, Carbon Steel, DN15-DN1000. (5) BS 4504, Blind Flange, BLRF Flange, PN6, PN10, PN16, PN25, PN40, A105, C22.8, S235JRG2, RSt37.2, Carbon Steel, DN15-DN2000. All above flanges made by forging process or stamped by steel plate, never casting. If you want to purchase the carbon steel forged flange , please send your enquiry to us! Thanks! We look forward to your early reply.